The El Paso Museum of Art (EPMA) has announced two promotions in its curatorial department. Kate Green, who joined the museum as lead curator in January 2018, was appointed senior curator in October 2018. 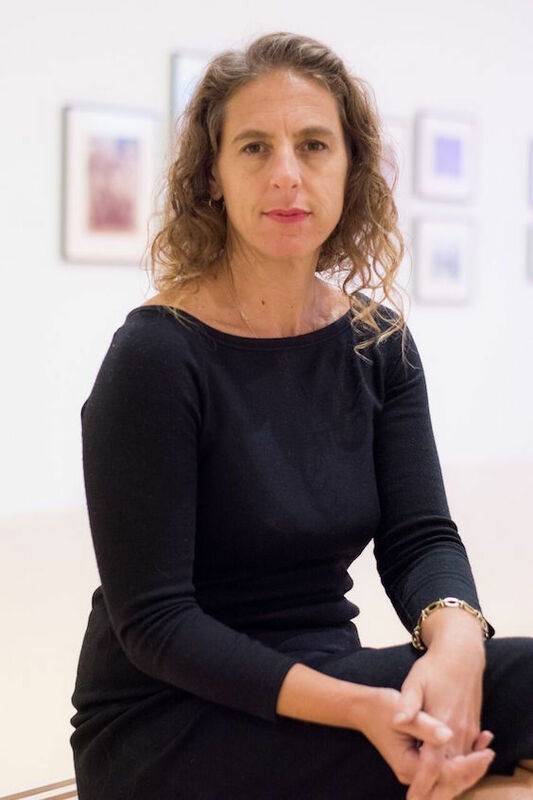 At EPMA, she has helmed large-scale projects and exhibitions such as the Fifth Transborder Biennial and “After Posada: Revolution.” Previously, she was the director of Marfa Contemporary and the exhibitions and programming head at Artpace, San Antonio. Green completed a master’s degree in curatorial studies from the Center for Curatorial Studies, Bard College, and a Ph.D. in art history from the University of Texas at Austin. She has also held curatorial positions at MoMA PS1, the Portland Art Museum, and the Portland Institute of Contemporary Art. Kevin Burns, who joined EPMA’s curatorial department in 2017, was named associate curator in November 2018. He has organized exhibitions such as “West Texas: Waypoint and Home” and “Julie Speed: East of the Sun and West of the Moon,” drawing from the museum’s permanent collection of American, European, and Mexican art. Burns has a master’s degree in art history from the University of St. Andrews, Scotland.